It is our mission to ensure and provide﻿ ﻿each guest with the best customer ﻿service. Being the best also means providing quality authentic food that is made when ordered. 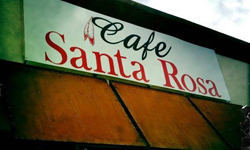 Our café strives to provide a relaxing, enjoyable dining experience in a friendly, family oriented environment. 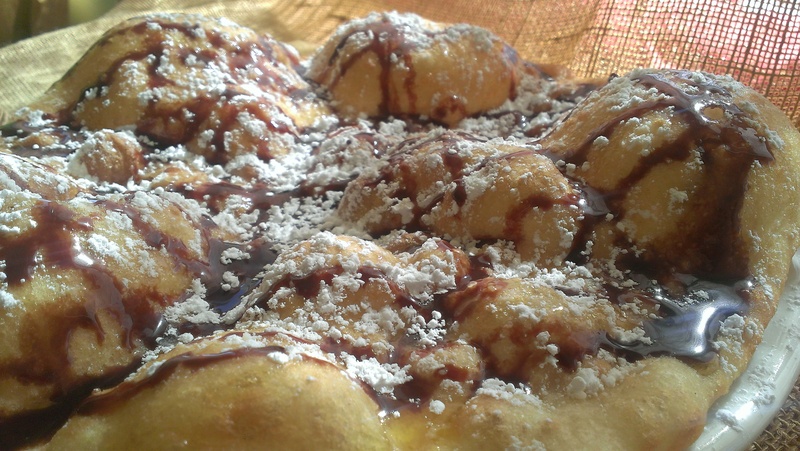 Try Our Popover (Indian Frybread)﻿ With Chocolate and Powder Sugar or with Honey and Powder Sugar!